On 7 September 2016 Apple lunches it’s new and awaited iPhone 7 and 7s . You wanna know what’s new in iPhone 7 and Latest iPhone 7 Features than you landed on right page. 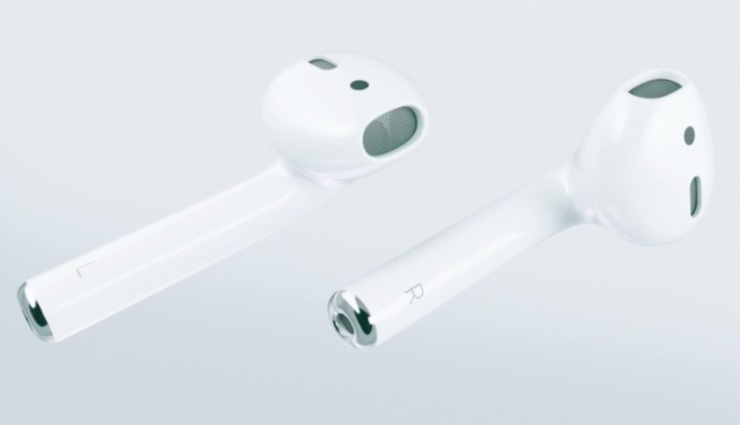 iPhone 7 lunches with many new features like – Airpods with latest apple w1 chip where w stands for wireless. 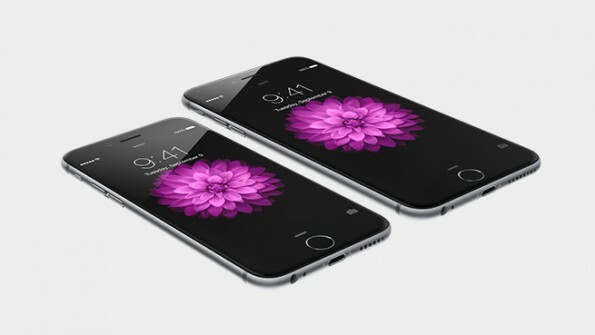 Apple ios 7 have new powerful A10 chip that makes iphone 7 lightning fast. Let’s see iPhone 7 Features in Detail. Here are some new iPhone 7 features . In apple iphone 7 launch event Tim cook says that apple gonna breakthrough the wireless technology. So they lounched new Airpods (a wireless Earphone) . With a single charge Apple airpods give 5 hours of battery backup . Airpods have a charging box and with charging box airpods give a 9 hour battery backup. Here are some key features of Apple Airpods . A new Beautiful Design . New Apple W1 (wireless 1) chip To produce intelligent high efficiency Playback. Infrared sensors detect when each other pods in your ear so they play when you ready to Listen . Motion accelerometers Respond on your touch allowing you interact with Siri on Double touch at your airpods . 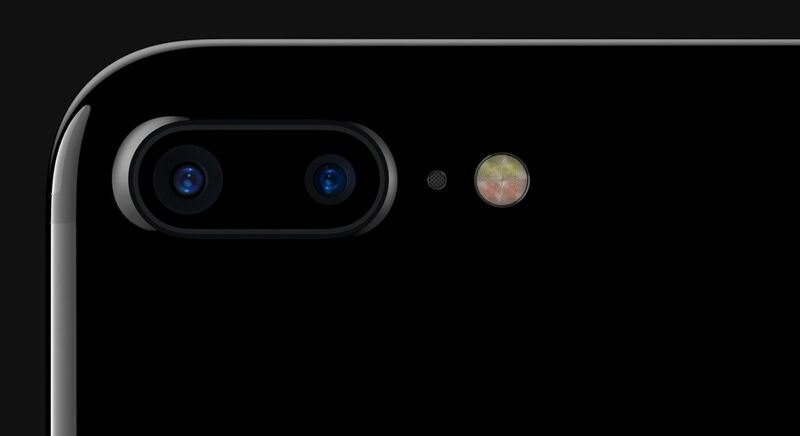 Iphone 7 plus have a built in two 12 megapixel back cameras . Actully this features give you a DSLR camera experience on your iphone 7 plus . It have wide-angle 28 millimetre lens and other is 56 millimetre Telephoto lens for DSLR experience in your Iphone 7 plus. Here is some key features of Iphone 7 plus Two mega pixel back cameras. These Two cameras on iphone give you DSLR camera experience On your iphone 7 plus. One camera is Wide angle 28 millimetre lens and other lens is 56 millimetre telephoto lens . LED flash light for law light photography. Enhance photography filters identified human body fill depth with smart blur effect in background. 10X Zoom without losing picture quality . New display in iphone 7 and 7 plus have retina hd display . Retina Hd Display Give you 25% Brighter Display and wide colour Gamut for cinema 3rd standerd and end to end colour management. Retina Hd display give you a cinematic experience on iphone 7 and 7 plus. 25% Brighter Display Then any previous iphone. Wide colour Gamut for cinema 3 rd standard to give you a cinematic experience on your iphone 7. So let’s talk about audio in iphone 7 . iphone 7 and plus have Built in stereo speakers Not for only Music also for Movies and voice calls. iphone 7 have two built in stereo speakers . 2 Stereo speakers for incredible sound . One speaker at bottom and other on top. iphone 7 is the fastest smartphone in the market . Apple iphone 7 have A10 Fusion a new generation chip which makes apple iphone 7 fastest smartphone in the market . Key Features of iphone 7 A10 Fusion chip . A10 is four core processor with our 3.3 billion transistors . 40% faster processing than A9 . 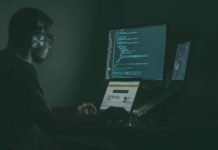 2x faster processing than A8 . 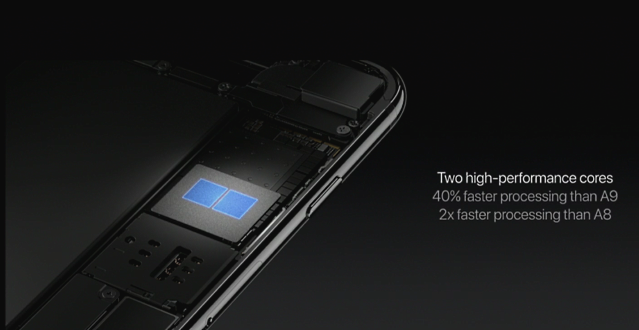 A10 Fusion chip is also power efficient. 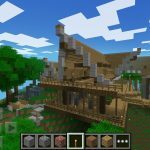 Gaming become incredible render over 400 flying objects in real time. 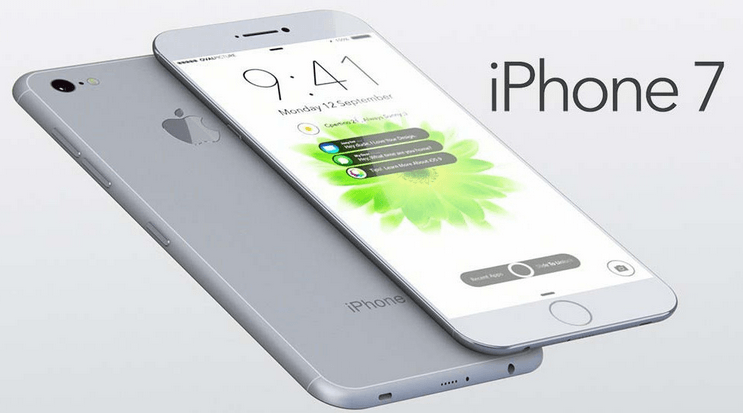 Bonus – iPhone have a very Beautiful Design and Iphone 7 is water and dust proof. So here are iPhone 7 Features Bookmark us for other instant updates.